In the “old days” if you wanted to buy something, you went to a store. Now, with the increasing popularity of online shopping, mobile electronics enthusiasts have a seemingly unlimited number of options where they buy the audio gear they want. In this article, we will discuss some of the benefits of purchasing your equipment from the same place that will be installing it. If you have a damaged speaker, subwoofer or amplifier, and are looking for a replacement, then the goal for your shopping excursion is quite clear. 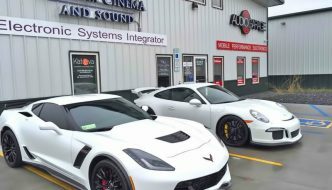 If you have a more generic objective, such as “making my factory stereo sound better,” then the expertise of the staff at the store you choose can provide an amazing wealth of information. They can help you determine the correct upgrade path to follow. A great retailer will go to your car with you and listen to your existing sound system before they make an upgrade suggestion. Your feedback about what you like about your sound system, and what you want to improve, combined with what they hear, will help govern where your budget should be dispersed. Many people think that upgrading a factory radio will provide better performance. When compared to the offerings in late-model vehicles, that is not often the case. 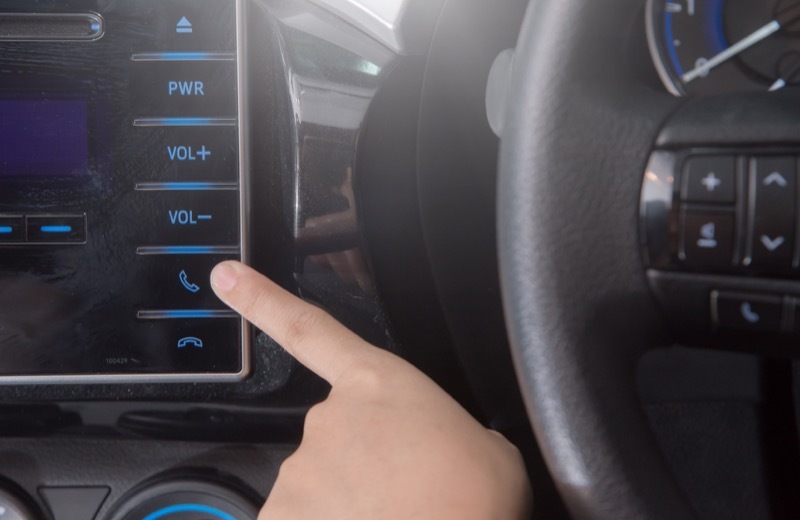 New source units may improve connectivity, especially for smartphones, but most factory radios have Bluetooth, can play MP3 and WMA files, and a lot include backup cameras. Seek out the experience of a professional to help determine the best upgrade path. Let’s say that you are in the market for a set of component speakers for your car. There are, quite literally, hundreds of options available. In fact, there are some brands that have more than a dozen different 6.5-inch component sets spread across their different series and diverse price ranges. How do you choose the right one for your application? 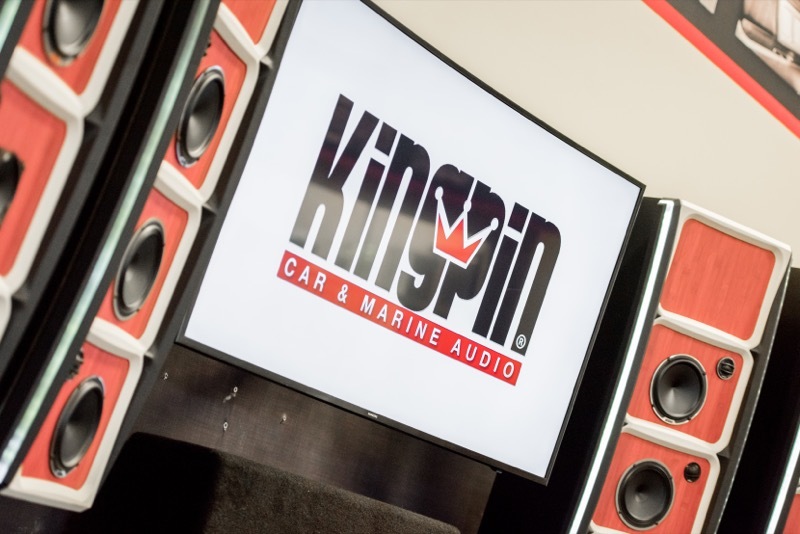 A demo board like the one at Kingpin Car Audio & Marine offers easy speaker comparison. The best way to choose a speaker is to audition it. Ideally, you should listen to them in a vehicle similar to yours, but listening to a display board is a good solution as well. Bringing along your favorite music is highly recommended. You can compare different speaker sets at different prices quickly and experience the benefits and drawbacks of each. We will reinforce: Listen to the speakers and ignore the brand names, colors and specifications. All that matters is you choose the best-sounding speakers for your budget. Before you buy anything, audition it. Equipment manufacturers are all unique. Each has their own set of eccentricities that makes them different than other brands. When it comes to wiring, adjustments, and so forth, a shop that sells a particular brand will be familiar with how those products work. Familiarity and experience can save time and headaches during an installation. If you bring them a radio or an amplifier that they have never seen before, they will need to take the time to figure out how to use the product before they can install it. Modern source units vary a great deal. Pairing a Bluetooth device and internal signal processing options can be quite confusing for a first-time user. You can expect your installation to take 10-15 minutes longer with an unknown brand- time that will be added to your invoice. Sometimes, the products chosen for your vehicle may not fit. Speaker sizes may change from year to year, or between different trim levels. Radio and antenna adapter harnesses will often be different for different option packages. Many radio or amplifier installations require that an authorized retailer configure an integration module for your specific year, make, model, and trim level of vehicle for everything to work properly. If you have purchased products from somewhere other than where the installation is being performed, then you will need to get it replaced. This process will take time. If you purchased your equipment from the shop doing the installation, they could swap it out for the right size or application for your vehicle with no hassle at all. In the unlikely event that something is wrong with the product being installed, a shop that stocks the equipment you purchased can simply pull another unit out of their inventory and finish the installation. In most cases, and unfortunate “DOA” product goes completely unnoticed by the client. If you purchased something from another shop, or even worse, online, then the installation needs to stop. The product will need to be returned to wherever it was purchased. Then repaired or replaced. Finally another appointment needs to be made to complete the installation. If the vehicle had to be put back together between these appointments, you would incur additional cost. Depending on where you purchased the product, it could take weeks to get a new one. Buying from the shop that is performing the installation can save time and money. 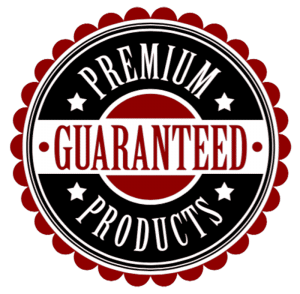 Most of the premium car audio equipment sold in North America is covered by a detailed manufacturer’s warranty against manufacturing defects. Some brands offer much longer warranty periods if their products are purchased from, and installed by an authorized dealer. 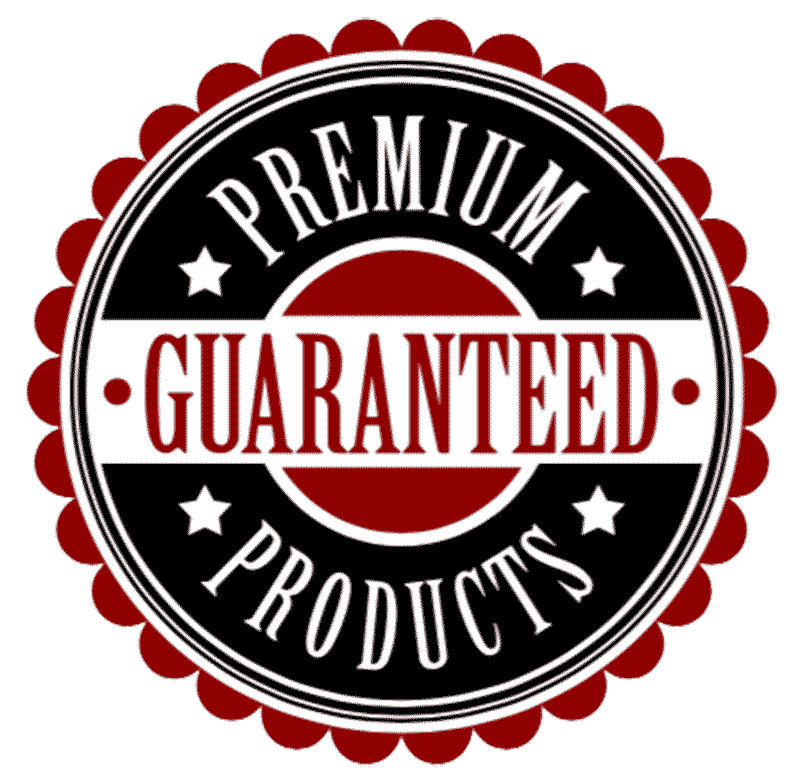 Over-the-counter purchases can be covered for as little as 90 days, while some brands offer two- and three-year warranties with professional installation. When it comes to buying online, be sure that you are dealing with an authorized dealer for that brand. If the price seems too good to be true, it likely is. Many online stores or eBay sellers buy products from retailers that went out of business. The manufacturer’s warranty does not cover these products. Another concern is knock-off or clone equipment. Several popular brands that have had their products copied. These clones may look similar to the original, but they provide significantly worse performance and are unreliable. Protect your investment by buying from an authorized dealer, and have them install it. Once you have purchased a product and it is installed, most retailers will spend some time with you to explain how it works. When it comes to modern multimedia source units, this is incredibly valuable. Using different features and functions, especially navigation systems takes some time to understand. If you have a question a few weeks or months after the sale, you can drop it and ask for some help. More often than not, the answer is quick and simple. 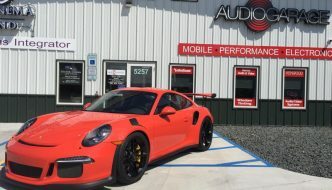 The sales staff at your mobile enhancement retailer can show you how to do what you want on one of their display units, or maybe even go out to your car with you. 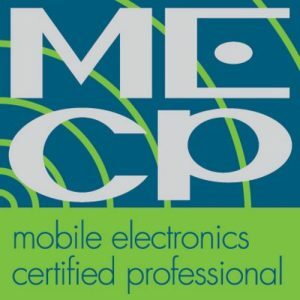 Reputable mobile enhancement retailers provide exceptional knowledge and support. The lure of a good deal from an online sale, a deal at a pawn shop, or a used purchased from Craigslist is always a gamble. Will the product will work? Will it fit and be reliable? We all have to work hard for our money. Spending money wisely and getting the best long-term value for our investment is only common sense. 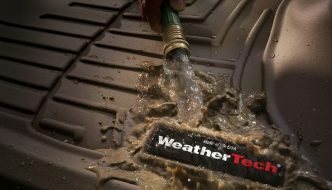 Work with your local mobile enhancement retailer to choose the right product for your application. Then have it installed in a way that will maximize its performance and reliability.